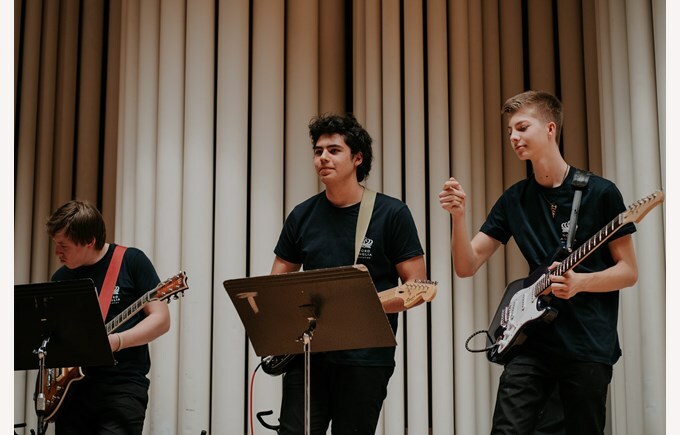 The weekend of 29th-31st March saw 13 schools from across the Europe and Middle East Regions of Nord Anglia descend on The British International School Bratislava. 200 musicians came for a fantastic weekend of music making in collaboration with The Juilliard School. 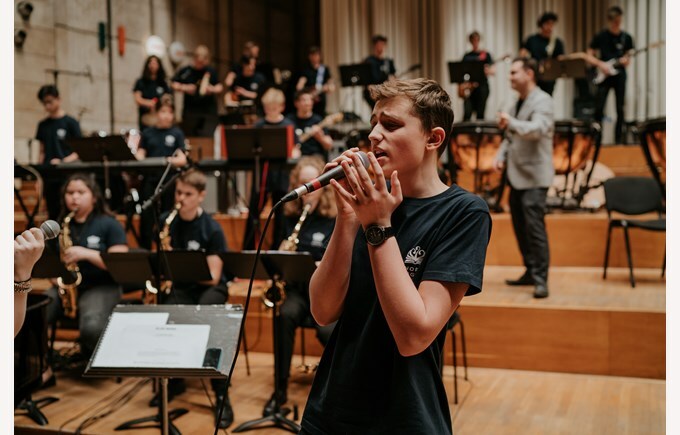 The Nord Anglia Performing Arts Festival brought together students from 13 Nord Anglia schools to work on an ambitious music-making project in collaboration with The Juilliard School. The musicians joined forces for the weekend to make two orchestras, a jazz band, and a huge choir made of 91 students. During the festival, students worked on a very diverse repertoire, from Tchaikovsky to a Traditional African Song ‘Flip Flop and Fly’, which was used in the movie ‘Chicken Run’. All of the participants, students and teachers alike, had a great time making new friends, learning new things, improving their musicianship and performing together. 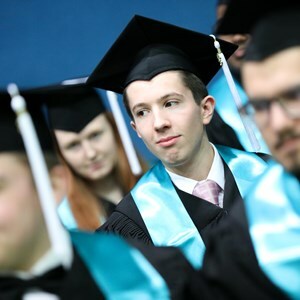 Thanks to the Nord Anglia–Juilliard collaboration, we were joined by the Juilliard Alumni conductor, Jesse Brault, who conducted both orchestras, as well as the joint orchestra-choir piece at the end. Jesse commended the orchestras for their hard work and professionalism throughout the weekend. It was fantastic to see the level of focus and determination from all of the students, who took the opportunity to learn as much as possible and soak in all of the information Jesse Brault was sharing with them. 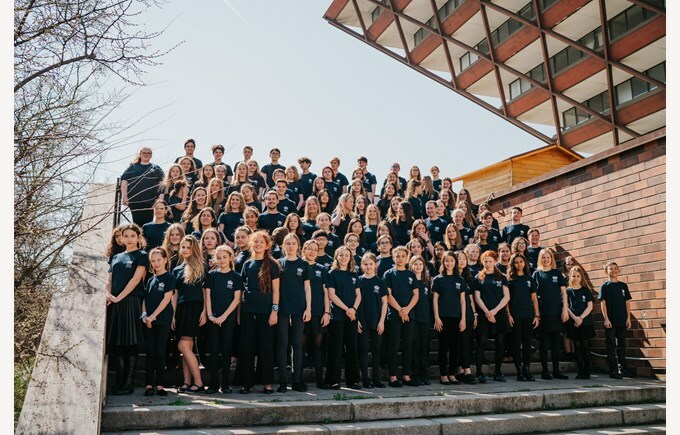 From day one, all of the students worked very hard in their main groups, with the Choir taken by Sarah James from The British International School Budapest and Jaime Gibson from The British International School Warsaw. All of the participants also worked in sectionals, during which they worked closely with their instrumental team mates. In the jazz band, an abundance of pianists (and a lack of trombone players! ), saw four piano students transformed into a trombone section through the magic of the keyboard, and they performed together as a section for the first time - a new skill for many pianists! 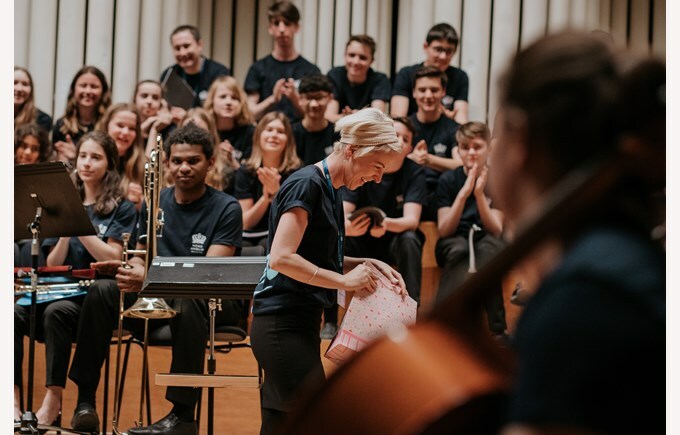 36 staff from across the participating Nord Anglia schools were able to use their instrumental strengths to take various groups and it was great for the students to work with such a range and variety of tutors. When students were not participating in musical events, they were engaged in a fun activities program run by 'FitKids' in school. They took part in an escape room and a variety of physical and mental challenges. 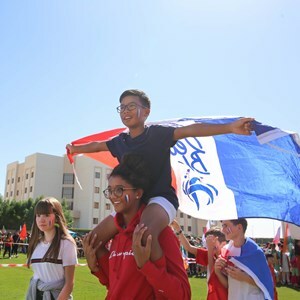 The main goal of the activities was for the students to bond together as a team, and everyone loved being involved. On Saturday night, Ms Lauren Kenny ran a ceilidh and all 200 students became involved in one very large evening of Scottish Dancing. The Ceilidh Dance workshop helped students to relax after a demanding day of rehearsing, and allowed the students to end the day with a lot of fun before returning to their hotels. 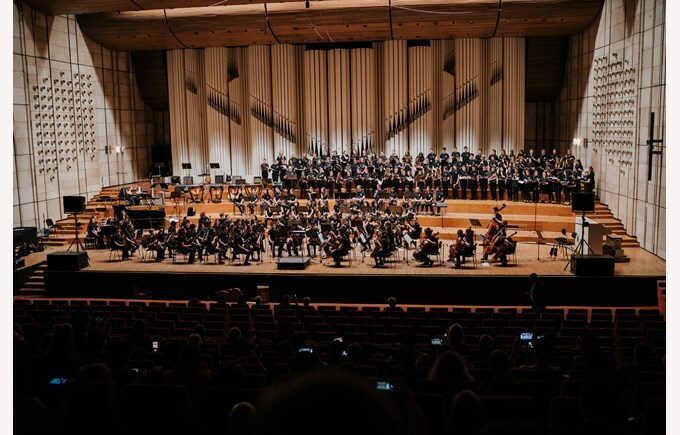 The concert was fantastic and we had the pleasure of having the Principals from Bratislava, Dubai and Doha in the audience, who were all impressed by the high-quality performance and professionalism on the stage. Each group put forward the most amazing performances and there were many tears of joy shed in the audience. After the concert, when students from the 13 Nord Anglia schools played as one unified ensemble, the atmosphere backstage was incredible. New friends were saying goodbye to each other, sharing how much they got out of working with different people and from being active members of a team. The NAE EME Festival was an invaluable experience for everyone involved and we are looking forward to taking part in this truly unique event again next year.